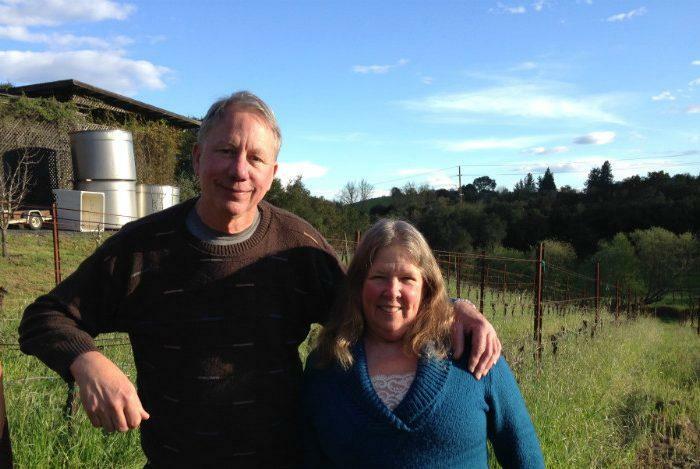 Joseph Swan Vineyards is a small family owned winery located in the heart of Sonoma County, California's famed Russian River Valley. Although they specialize in vineyard designated pinot noir and old vine zinfandel, Joseph Swan also produces small lots of other wines including Rhone style wine, pinot gris and chardonnay. Stephen Tanzer 91 "Inky ruby. Pungent cherry and dark berries, pipe tobacco, flowers and underbrush on the nose. Creamy cherry and cassis flavors are lifted by zesty minerality and show very good focus. Becomes richer on the finish, which leaves cherry compote and spicecake notes behind." "
Stephen Tanzer 93 "Bright ruby. Heady, high-pitched aromas of black raspberry, potpourri, Asian spices and minerals, complicated by a smoky topnote. Juicy, sharply focused red and dark berry flavors show excellent depth and vivacity, picking up candied rose and spicecake qualities with air.